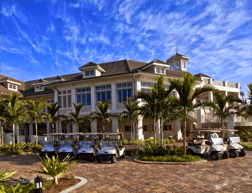 Naples Florida real estate is known for its elegance and sophistication, but it’s also known for being one of the top golf destinations in the U.S.A. The combination of some of the finest Florida golf communities along with the world-class shopping districts, dining, arts, culture and the Gulf of Mexico and the best winter weather in the U.S.A. makes Naples golf communities the first choice among those seeking the best in a Golf-oriented lifestyle. Below you will find the golf communities divided into Equity Golf Communities and Bundled Golf Communities. Click on one of the links and it will take you to the community information page. 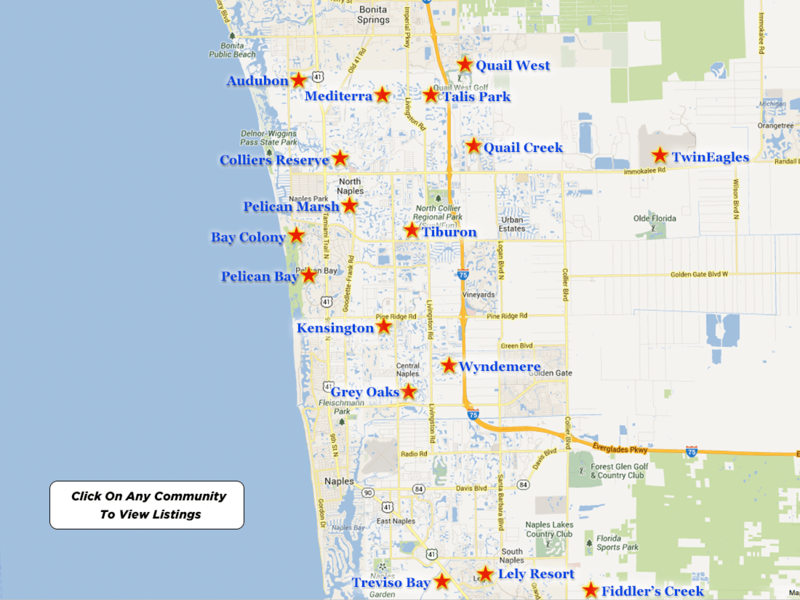 There is an associated Map that will show you where the community is located in Collier County. 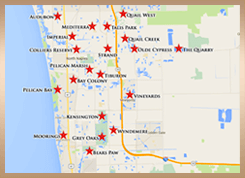 There you can select to see all of the Naples luxury homes and Naples real estate golf listings that are available in that community as of today. 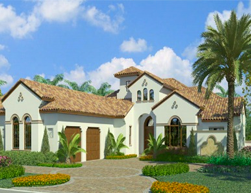 Detailed descriptions are provided for each golf community, aerial photos of the golf courses so that you can see the design, water features, location of the streets and the home site orientation. There are pictures of the clubhouse facility, golf club membership information, golf course description, and community information. Equity Golf and Country Clubs require a one time golf membership contribution and annual dues and fees. See details for each community under the “Membership Details” . 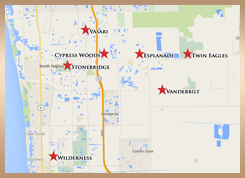 Equity Golf Communities will be of the highest caliber with a limited amount of members for guaranteed tee times. Bundled Golf Club communities have the membership contribution built into the home sale purchase price and require annual dues and fees. See details for each community under the “Membership Details”. Bundled Golf Communities will be a more modest price range than Equity Golf and the membership count will be higher typically using the “Chelsey System” for tee times. I have been selling Naples Real Estate since 1978. I make it easy and enjoyable, while presenting you with all of the FACTS necessary to make an informed decision. 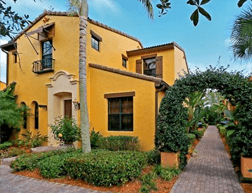 There is a lot to take into consideration when buying Naples Golf Real Estate to insure that you are not only buying the lifestyle that you are searching for but that the property does not have any ISSUES and that you are getting VALUE. 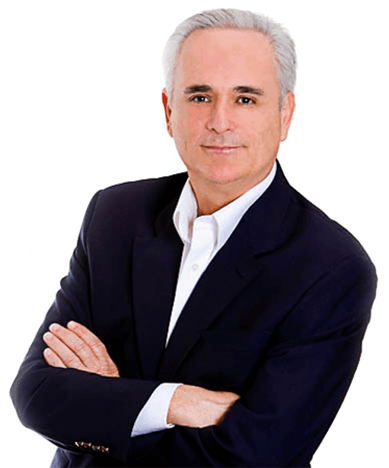 Please take the time to read the “More About Us” section to see my 35 year background in Custom Home Building, Development and Real Estate in Naples, Marco Island and Palm Beach, Florida.